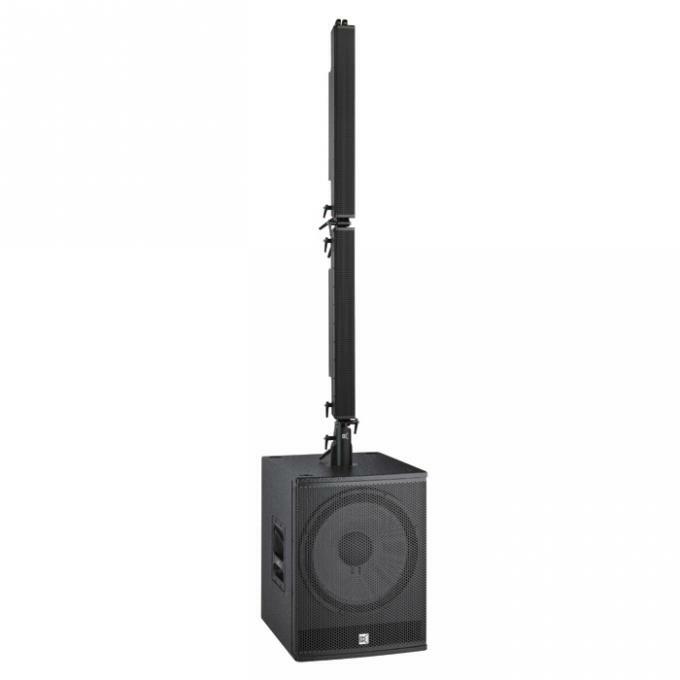 The T-2010 is a line array column system comprised of ten 2"neodymium magnet transducers housed in an elegant and sturdy stainless steel chassis. The ten closely spaced cone drivers provide true line array characteristics-phase coherence, low distortion and focused listening in both the near field, and at a distance from the speaker. 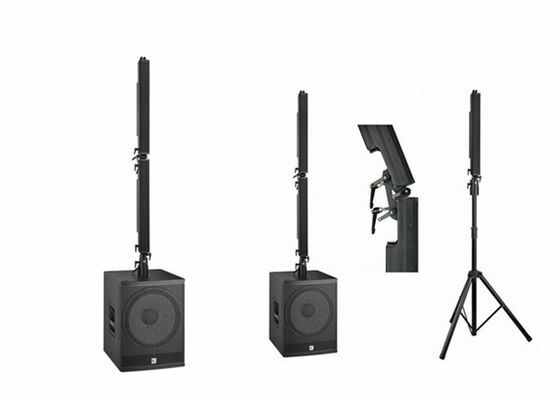 A variety of rigging accessories provides many linking and hanging options for the T-2010 and T-115P to be combined in vertical line array configurations to satisfy many different venue requirements during temporary events and for permanent installations. 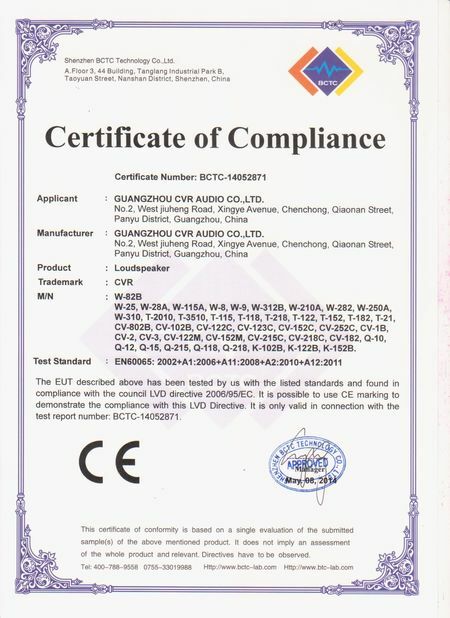 It is particularly suitable for Theatre, Club, Churches Front fill and under-balcony fill Portable and installed AV systems Stage and AV studio monitoring. T-115P is a 15"subwoofer, specifically designed to reproduce deep bass frequencies with maximum efficiency, speed and impact. The W-115P features a highly efficient power amp module and incorporate DSP. 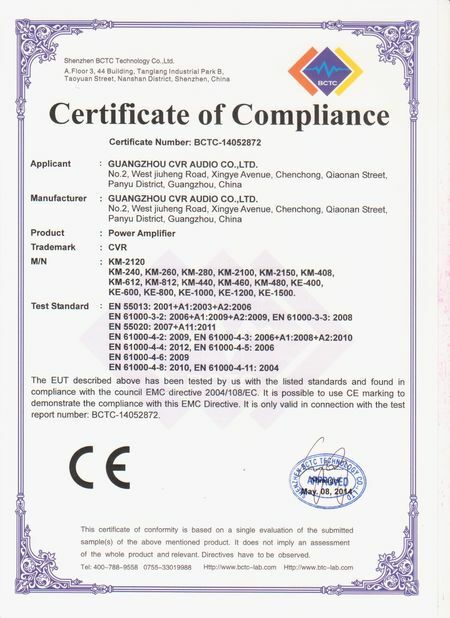 It is also ideal for reproducing the concentrated energy of contemporary music environments such as discos, clubs and outdoor shows where extreme level of bass is required.